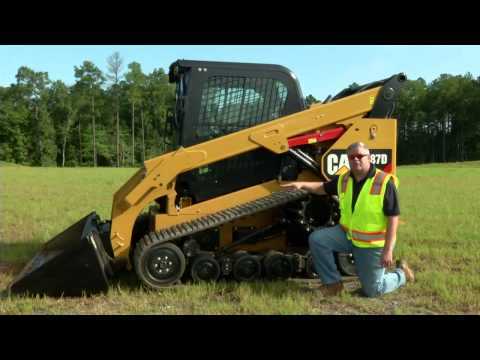 The Cat® 226D Skid Steer Loader delivers impressive mid-lift reach and excellent digging performance with outstanding drawbar power. Cat Intelligent Leveling (ILEV) system enables industry leading features such as dual direction electronic self level, return-to-dig and work tool positioner. One piece, modular design provides a premium sealed and pressurized cab for a cleaner and quieter operating environment with excellent all around visibility. High performance power train provides maximum performance with features such as Electronic Torque Management system and an electronic hand/foot throttle with decel pedal capability. High flow hydraulic system available for applications that demand maximum hydraulic work tool performance. Take a look at the 226D side by side with other models. Browse through these photos and videos for a closer look at the 226D and what it can do for your operation. Explore the 226D in all its glory through the best 3D and 360° experience in the industry. 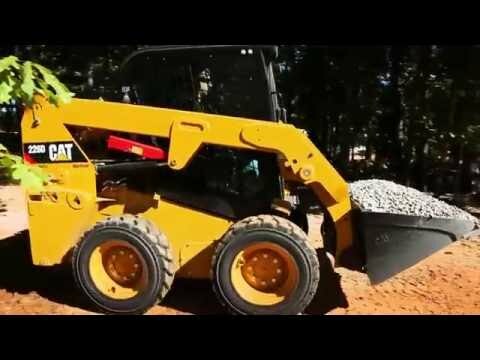 View key features and benefits and picture yourself in the machine at the jobsite before ever walking into a dealership. Wherever you want to go from here, the 226D is ready. You can get in touch with us in a variety of ways. Check out our inventory of new, rental and used equipment. Connect with your local dealer, ask our experts for advice or read what's happening in the customer forums.